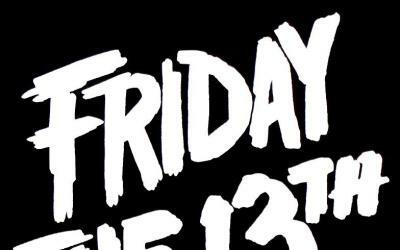 Get creepy with Albucreepy on Friday the 13th! The Albucreepy Downtown Ghost Walk has two tours on this especially creepy evening. Join us at 8pm and 10pm. Tickets are selling fast!